Set in 15 acres of landscaped grounds in the centre of the estate, we offer a choice of luxury, multi-award-winning self-catering holiday cottages. Their tasteful décor and high quality furnishings make Beacon Hill an ideal retreat for self-catering holidays in Northumberland, plus our guests can enjoy full use of all our superb spa and leisure facilties. 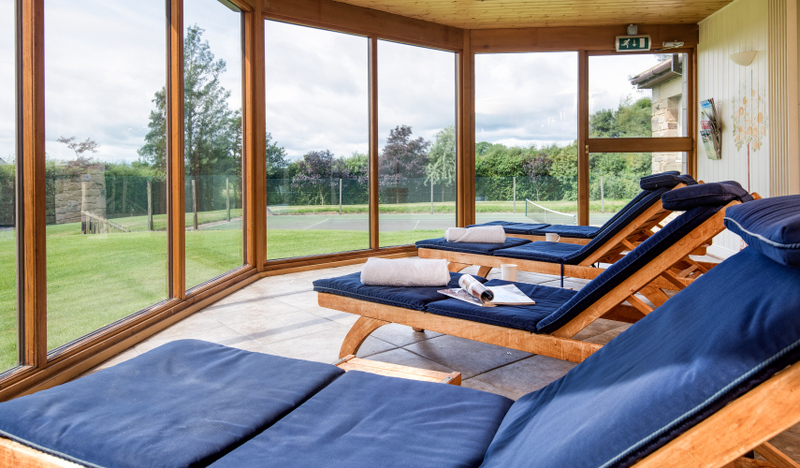 Beacon Hill Spa, set in a 360 acre grass farm ideally situated in the beautiful unspoilt countryside between the Cheviot Hills and the magnificent Northumberland coast, offers a wide range of Pamper Day packages and individual beauty treatments. 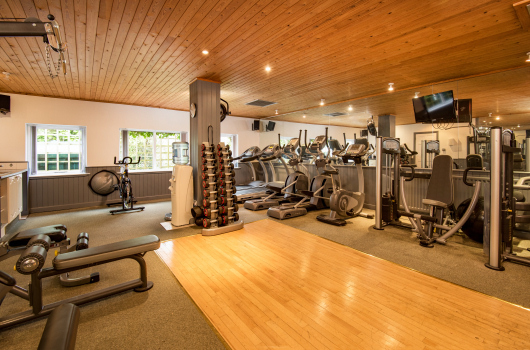 Our beauty salon is located in our superb Spa, which also provides a heated indoor swimming pool, fitness gym, garden room, sun terrace, tennis court, hot tub, sauna and steam room. 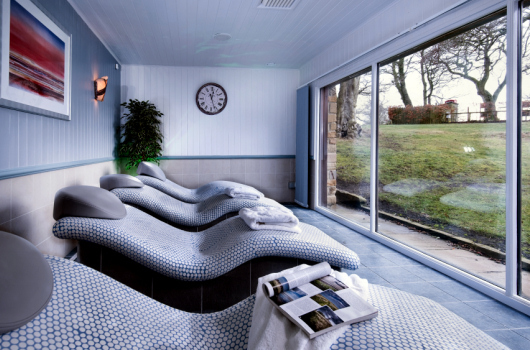 Our Laconium Therapy Room has four heated beds on a heated floor in a south-facing room off the swimming pool; the views across the gardens from here are beautiful. Whilst lying on the body-form beds, which were imported from Baden Baden, the heat permeates the body causing a release of toxins and inducing a feeling of deep relaxation. The room is bathed in aromatherapy oil and, with the soothing sound of the wall fountain and gentle classical music, it is not unusual for guests to spend an hour or more lying on the beds, often drifting off into a deep, relaxing sleep. 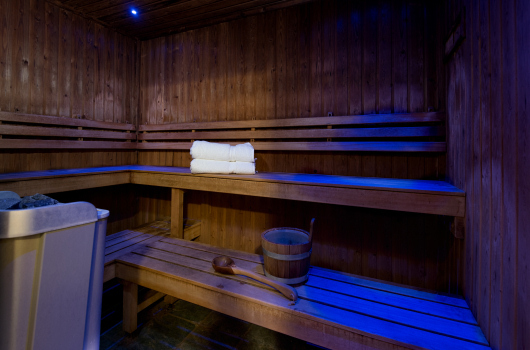 This is a form of mild sauna bathing that is very popular in Bavaria. You will not find another room like this in the whole of the United Kingdom! The Orangery, which opens from the south end of the pool, has 180 degree views through floor-to-ceiling windows over the gardens and countryside to the south and west of Beacon Hill. This room has a heated floor and steamer loungers. Guests love to rest in here, perhaps with a coffee and a magazine, or just to relax! A Pamper Day at Beacon Hill includes the use of our Spa facilities, a choice of beauty treatments, refreshments, and lunch with wine. Our Pamper Days offer an ideal day out for small groups wishing to enjoy a special day with a difference. Just relax, unwind and prepare to be totally spoilt and pampered! To book a day or make an enquiry, please email or telephone.